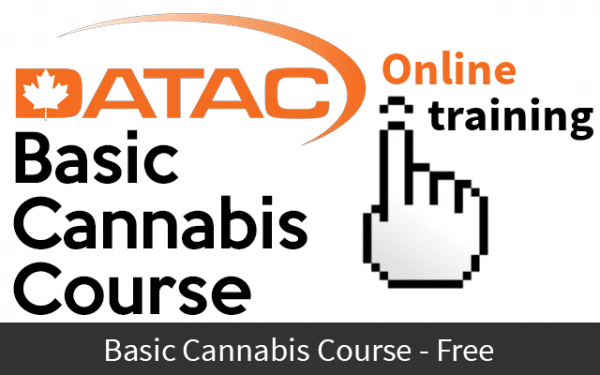 The Basic Cannabis Course is a course for Canadians, by Canadians, to help us understand how the legalization of cannabis affects us. 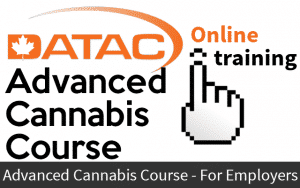 This course has been created as a fun and informative overview of all things cannabis. We will take you through topics such as the basics of the chemical makeup of the plant, how testing of the drug works and the different types, as well as going over the legalities of its use in Canada. Check out our Advanced Cannabis course if you are ready to take your knowledge to the next level!